When writing official emails one can often be at a loss for words. Mostly, the most confusing part is how to begin your email without looking awfully inappropriate. 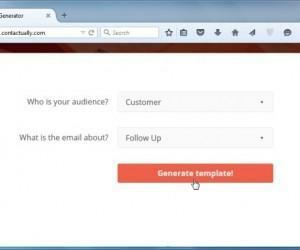 Contactually is a web app which provides email templates according to email type, to help you automatically generate text for your emails. 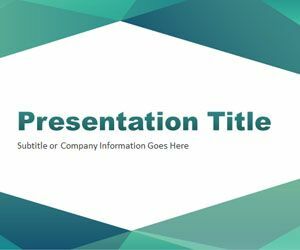 Abstract Angled PowerPoint Template is another free background for Microsoft PowerPoint presentations that you can download. This abstract slide design has some polygonal shapes in the slide template and white background colors. The style has triangles and straight effects and you can download this PPT template as a free abstract background for MS PowerPoint 2010.